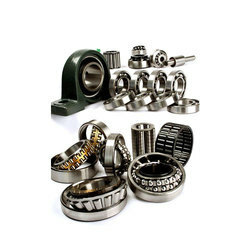 We are an esteemed trader, distributor and supplier of high quality Industrial Products such as Geared Motors, Industrial Couplings, Conveyor Belts, Taperlock Pulleys, Gear Box Spares, Mechanical Variators, Hoses and others. 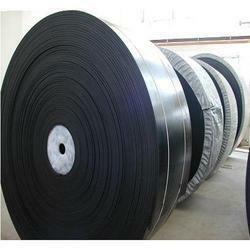 We assure timely delivery of quality tested products. 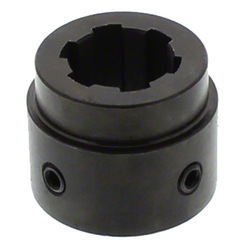 Fenner make SMSR available in all Range 5:1. 13:1. 15:1, 20:1. 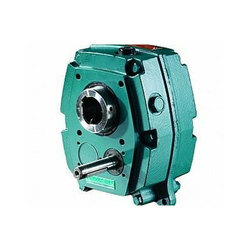 All type of SMSR's Gearbox available for Fenner old model and Fenner PowerPlus, also provide spares for INGECO gearboxes. 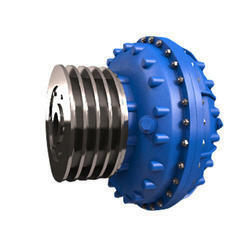 The modern industrial world demands ever-increasing standards of safety, quality, productivity and cost effectiveness. 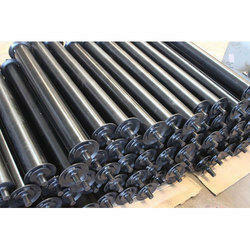 We provide a wide variety of CONVEYOR BELTS over the years to meet these demands in every stage of the production process. 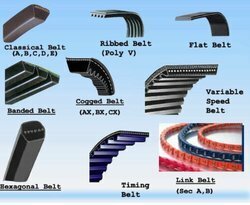 We can provide leading brands for Industrial V-Belts, Timing Belts, Cogged Belts, Hexagonal Belts, Ribbed Belts, Variable Speed Belts, Banded Belts etc. 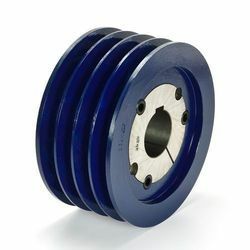 which ensures non-stop power transmission of electric motors drive with minimal stretch and anti-static oil-heat resistant quality, in a way, cords used are high tenacity polyester, jacket fabric rubberised with neoprene rubber and supersedes IS:2494, DIN 7753 and BS 2790 standards. 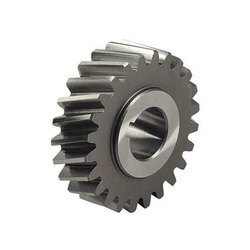 Electrical power transmission has replaced mechanical power transmission with Gears, Couplings, Speed Reducers, Drive System, and related products like Chains & Sprockets, Belts etc. 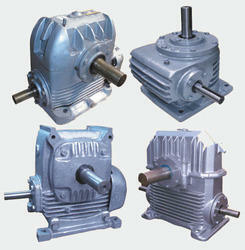 We provide world leading brand for all type of Mechenical Power Transmission Products with different range and Quality. 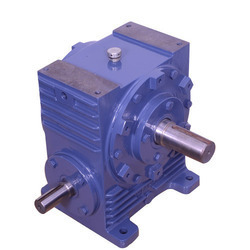 We are a leading Manufacturer of parallel shaft helical gear boxes, cooling coil connections and output shaft from Hyderabad, India. A complete range of gearmotors, gearboxes and mechanical speed variators for light duty industrial automation applications. 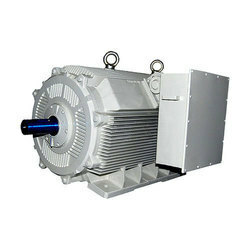 We are a leading Manufacturer of induction motors, inverter duty induction motors, energy efficient induction motors, roller table motors and extended shaft motors from Hyderabad, India. 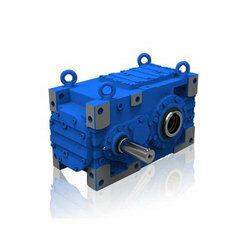 Manufacturer of a wide range of products which include nu worm gear units and gear units. 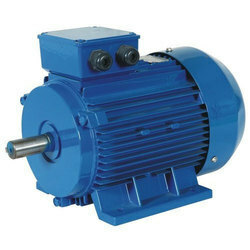 Prominent & Leading Manufacturer from Hyderabad, we offer non sparking and increased safety motor, flame proof motors, flame proof induction motors, industrial motor and flame proof motor. 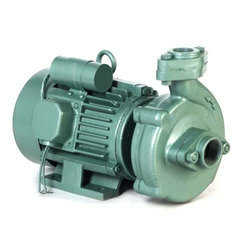 Our range of products include monoblock process pumps, horizontal single stage pumps, monoblock pumps and open well submersible monoblock pumps. 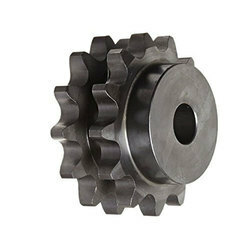 Pioneers in the industry, we offer fluid couplings, spring grid couplings, gear couplings, pin bush couplings and jaw couplings from India. 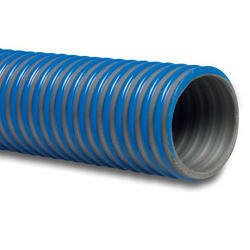 Industrial HoseWith pressures high or low, transfer rates slow or fast and with materials as simple as air and water or as complex as hazardous chemicals—every industrial hose application requires something a little different. 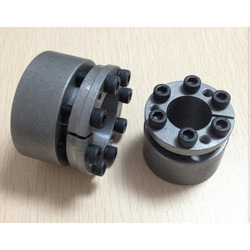 Sedan Engineering Enterprises can supply different range of industrial hose products from variety of compounds and reinforcements that can be customized by color and branding for quick and easy identification. 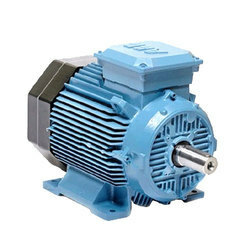 We bring forth for our clients a quality approved array of Electrical Industrial Motors engineered by our associated manufacturers who are well-versed with the market demands and technological developments. 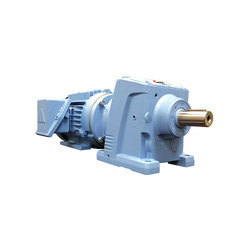 Made using optimum grade raw material, the range comprises Face Mounted Flame-Proof Motors, Flange Mounted Flame-Proof Motors, Foot Mounted Flame-Proof Motors, Cooling Tower Motors, Flange Mounted Motors, Foot Mounted Motors and many more items. 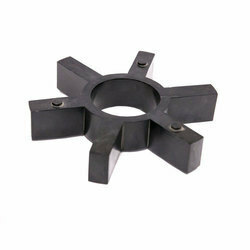 The range is offered at industry leading prices. 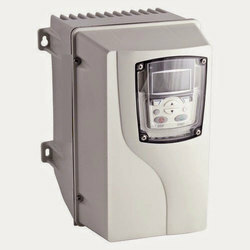 Pioneers in the industry, we offer ac drives soft starters from India. 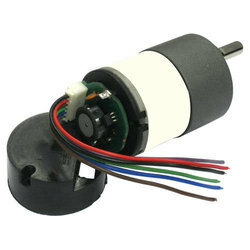 Our product range includes a wide range of motors with encoder, incremental encoder and heavy duty encoder with connector. 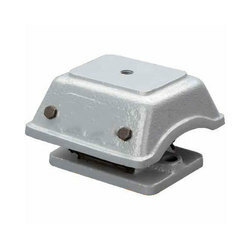 Prominent & Leading Manufacturer from Hyderabad, we offer dunlop anti vibration mountings, welding machines, welding rods and wires & cables.